A brave seven-year-old boy with an ultra-rare condition has inspired Dobcross Youth Band’s festive fundraising. Noah, from Huddersfield, was guest of honour when the band appeared at Brass Factor 2018 in Holmfirth – and his and mum Jill’s story so moved the band that they chose the WellChild charity to receive the proceeds of the torchlit carols procession on Monday 17 December from 7pm and carolling around the village on Christmas day. Noah has a condition called Lanryngomalacia as well as a very rare form of Interstitial Lung Disease – he was only the 19th baby in the world to be diagnosed with this and the only one in the UK. He had endured numerous medical procedures to try to improve his condition, including a tracheostomy to open his airway and a ventilator at night to help him breathe. 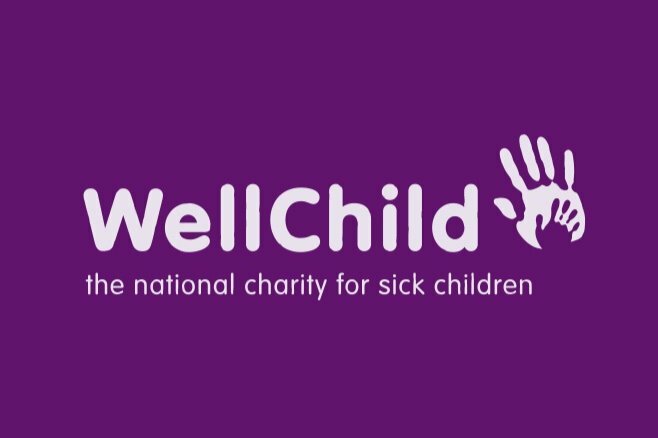 He and his family have been supported by WellChild so that he can be cared for at home instead of hospital, wherever possible. You can read more about their work for Noah and other seriously ill children on their website www.wellchild.org.uk. We hope you will help us to support this very worthwhile cause by coming to sing carols and listen to the band on Churchfields after the torchlit procession – refreshments will be available as always.